Ryan E. Curtis is the founder of the Curtis Advisory Group, LLC. He has worked in the financial services industry for over 14 years. He has worked closely with bankers, trust officers, mortgage consultants, and many other specialists to help create comprehensive financial solutions for clients. 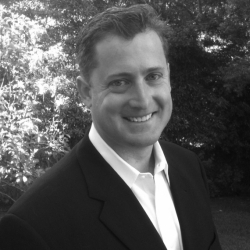 Ryan was raised in Santa Barbara and graduated from Westmont College in 1996 with a BA in Economics & Business. Ryan is married to his high school sweetheart Kim and now has two boys, Patrick and Will. Ryan enjoys surfing, sailing, squash, and dabbles in making sushi. Ryan is on the board of the Cold Spring School Foundation and has served as an adjunct professor for Westmont College.